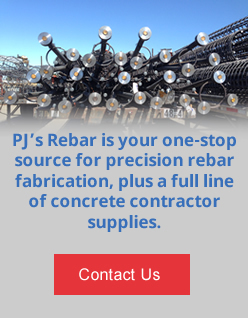 PJ's offers stock rebar sizes from #3 to #7 in 20 ft, 30 ft, and 60 ft lengths. Prices will vary by order, our prices are competitive and we can typically deliver your order the same day. 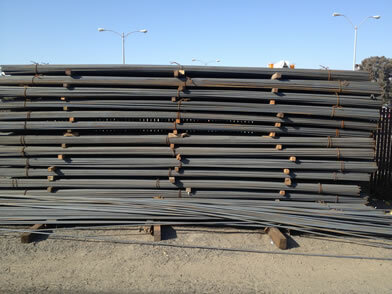 Rebar Grade 60 and Grade 40 are always in stock. 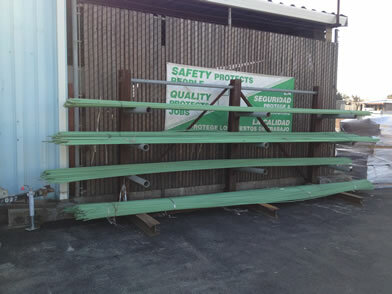 Contact us today for pricing on all your stock rebar needs.